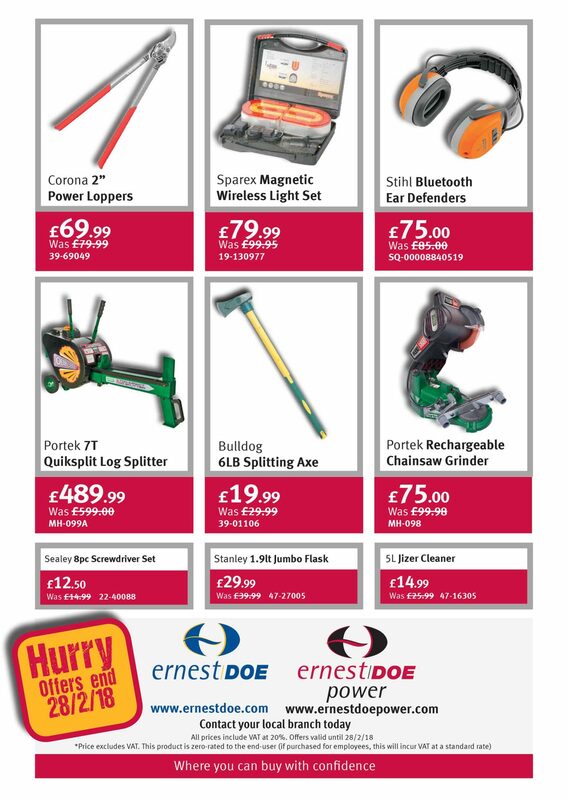 See our latest Country Store Special Offers. 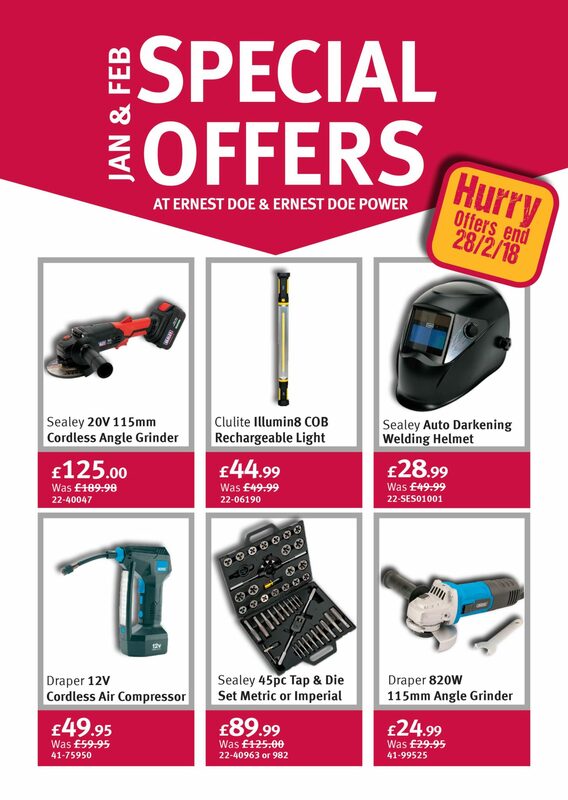 Come into one of our branches to make the most of these great prices. These offers are available until 28th Feb 2019.